130 East 67th Street Apt 6E, New York, NY 10065 | Sotheby's International Realty, Inc.
$6,500,000 3 Bedrooms3 Full / 1 Partial Baths3,900 sq. ft. 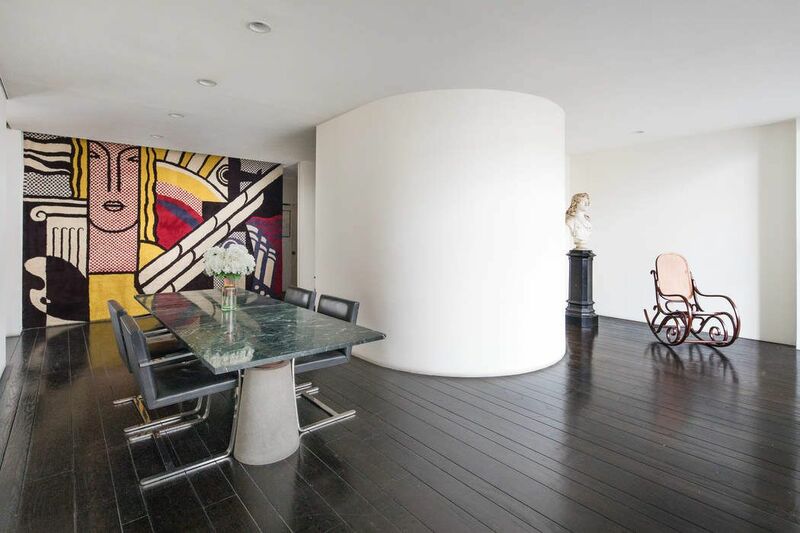 The home of the late Massimo and Lella Vignelli, one of the world's most influential design teams, is a prime example of the iconic couple's aesthetic of modern minimalism and timeless elegance. It has been captured beautifully in the 2012 documentary "Design Is One: The Vignellis". 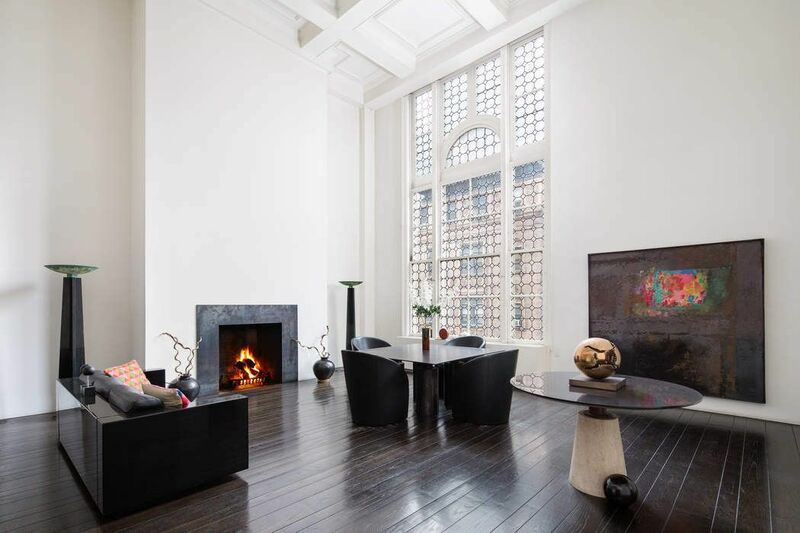 The approximately 3,900 sqft duplex apartment features a dramatic living room with 19'6" high, coffered ceilings, an original double-height lead glass window, wide plank oak floors, and a wood-burning fireplace. The adjoining library is bathed in soft northern light, and connects to the study/dining room which features a second fireplace. 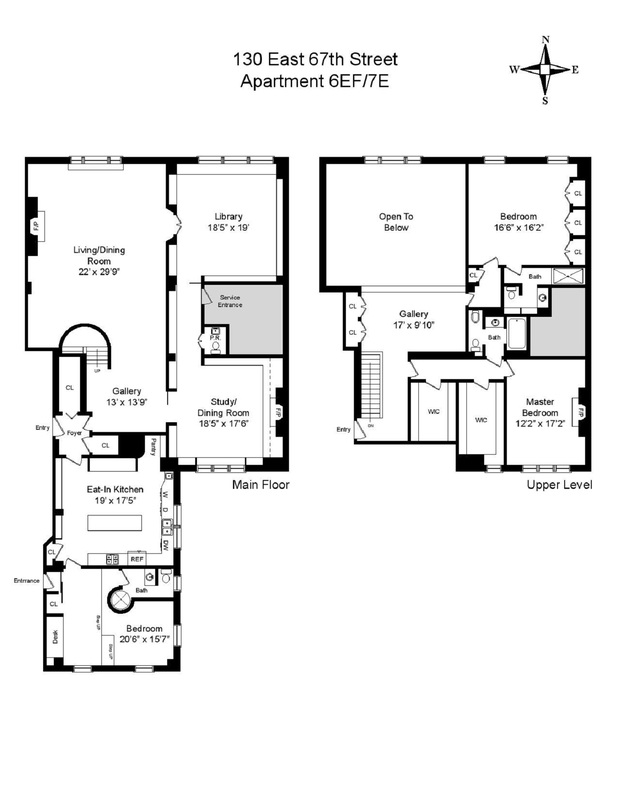 There is an oversized eat-in kitchen, and a bedroom with a bath and its own private entrance. A powder room and two large storage spaces complete the lower floor of the duplex. A sculptural staircase leads to the upper floor with a spacious gallery overlooking the double-height living room, a master bedroom with a third fire place, an ensuite bath and his and her dressing rooms, and a third bedroom also with an ensuite bath. The windowed dressing rooms can be restored to the original fourth bedroom. 130 East 67 Street was designed by Charles A. Platt in the Italian Renaissance style in 1907, and converted to a cooperative in 1959. 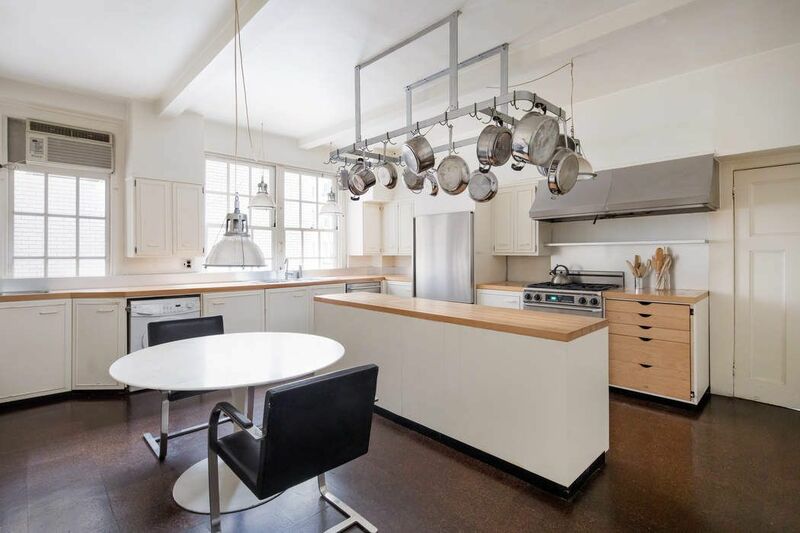 It is a highly sought after, full service, white-glove cooperative building located in the heart of the Upper East Side. 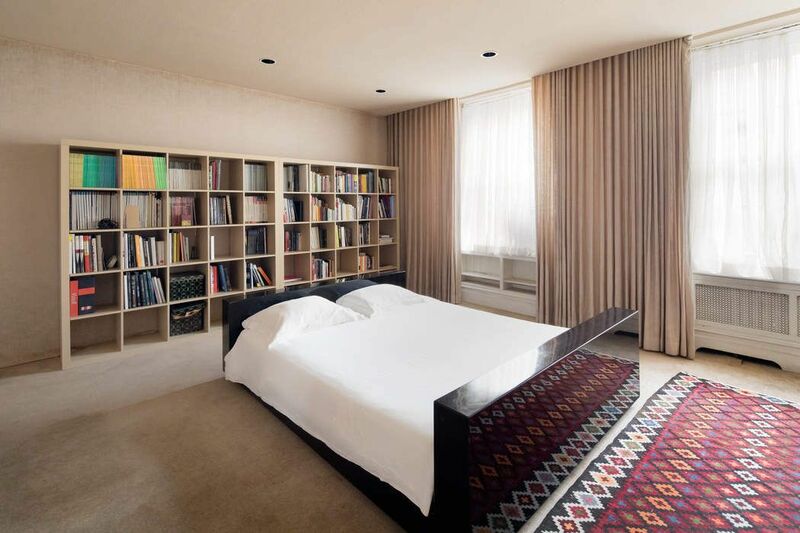 Dwell, "Legendary Designers Massimo and Lella Vignelli's New York Duplex Is Listed at $6.5M"
Mansion Global, "Modernist Manhattan Home of Designers Lella and Massimo Vignelli Hits Market"
The New York Times, "Lella and Massimo Vignelli’s Home Seeks a Like-Minded Buyer"
Curbed New York, "Massimo and Lella Vignelli’s Minimalist Upper East Side Home Seeks $6.5M"
The home of the late Massimo and Lella Vignelli, one of the world's most influential design teams, is a prime example of the iconic couple's aesthetic of modern minimalism and timeless elegance. It has been captured beautifully in the 2012 documentary "Design Is One: The Vignellis".The approximately 3,900 sqft duplex apartment features a dramatic living room with 19'6" high, coffered ceilings, an original double-height lead glass window, wide plank oak floors, and a wood-burning fireplace. The adjoining library is bathed in soft northern light, and connects to the study/dining room which features a second fireplace. There is an oversized eat-in kitchen, and a bedroom with a bath and its own private entrance. A powder room and two large storage spaces complete the lower floor of the duplex. 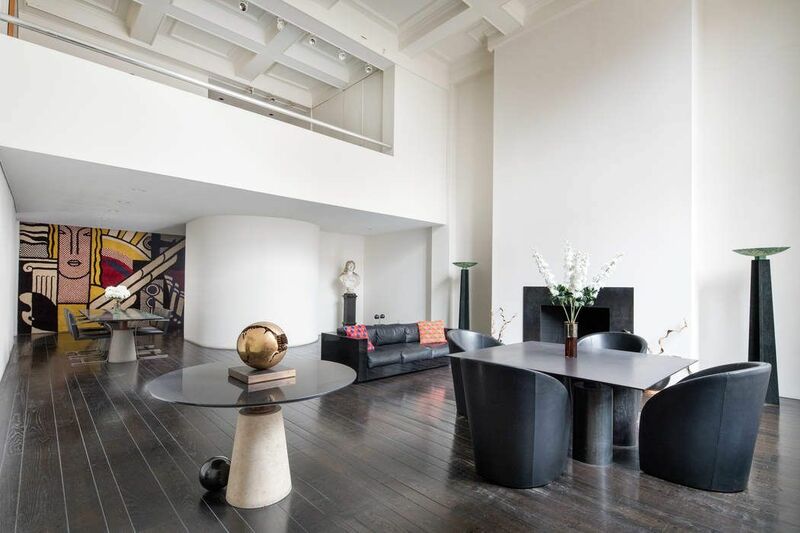 A sculptural staircase leads to the upper floor with a spacious gallery overlooking the double-height living room, a master bedroom with a third fire place, an ensuite bath and his and her dressing rooms, and a third bedroom also with an ensuite bath. 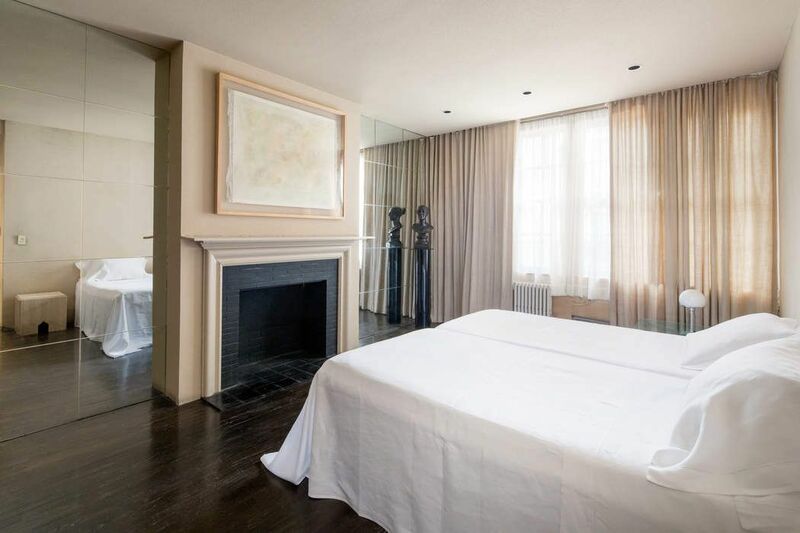 The windowed dressing rooms can be restored to the original fourth bedroom.130 East 67 Street was designed by Charles A. Platt in the Italian Renaissance style in 1907, and converted to a cooperative in 1959. 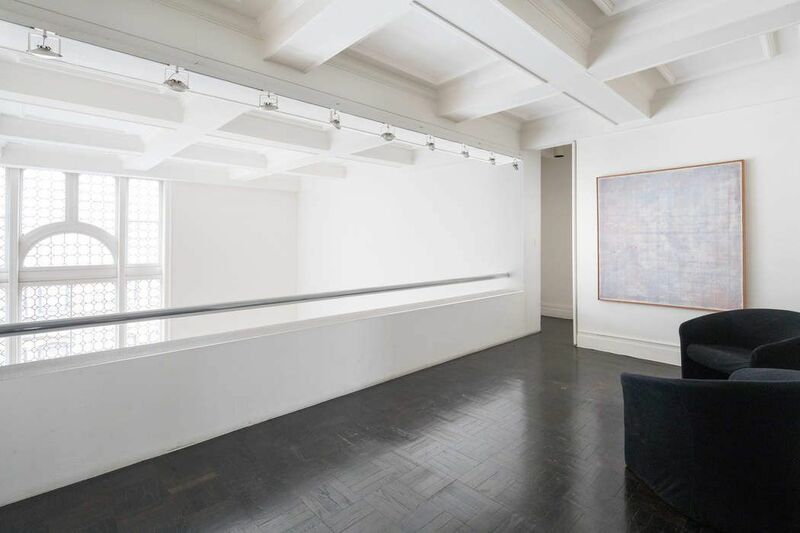 It is a highly sought after, full service, white-glove cooperative building located in the heart of the Upper East Side.